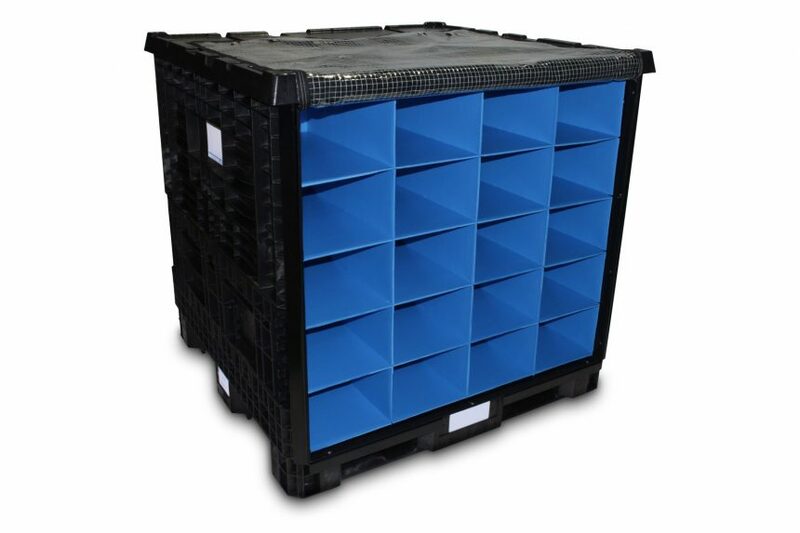 Erected heights of 33.8” and 25.6” provide maximum utilization of truck volume, which lower transportation cost. 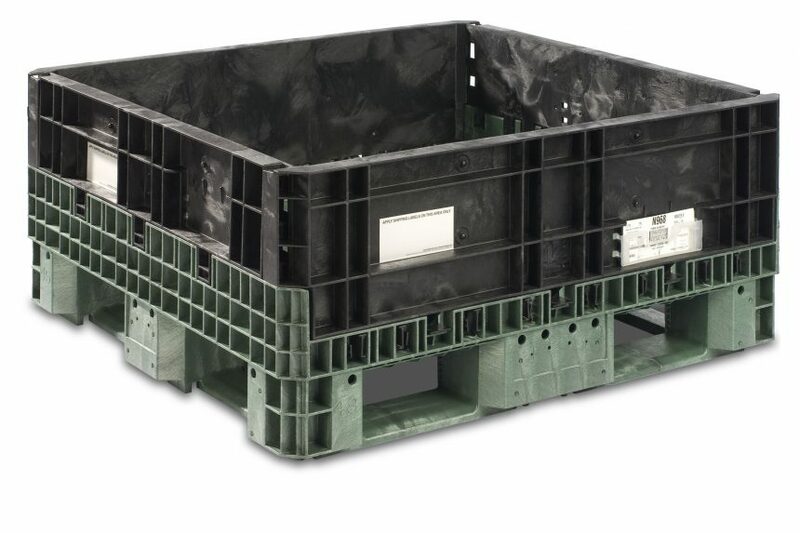 BulkStac 34” and 25” containers collapse to a height of just 12.75”—allowing them to stack nine high with 234 containers per truck load. Top Caps available for BulkStac applications. 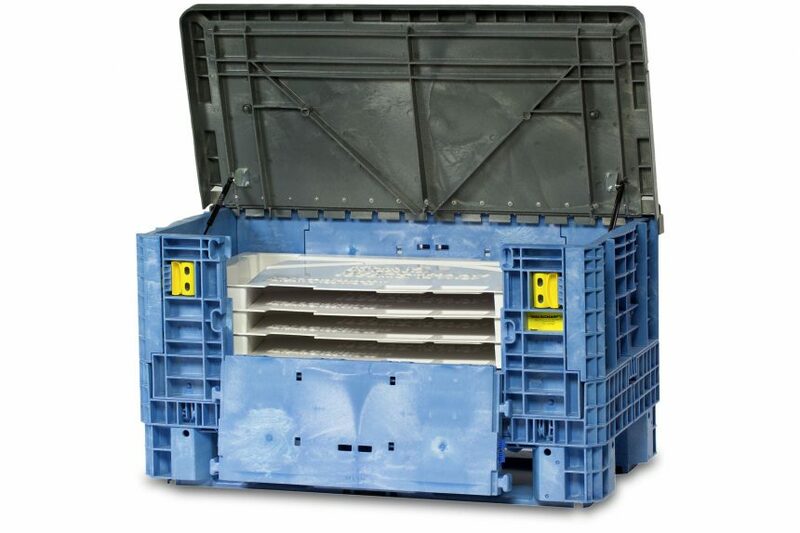 NF MultiStac® Top Cap works with mixed loads, palletized totes, bulk boxes and steel racks. AF Top Caps adapt to AIAG 48” x 45” footprints.